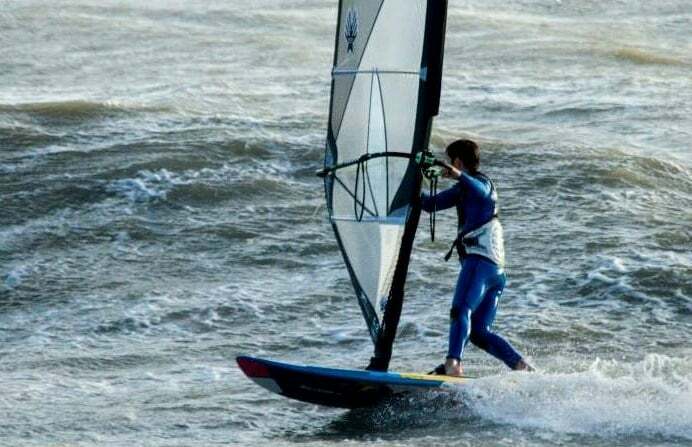 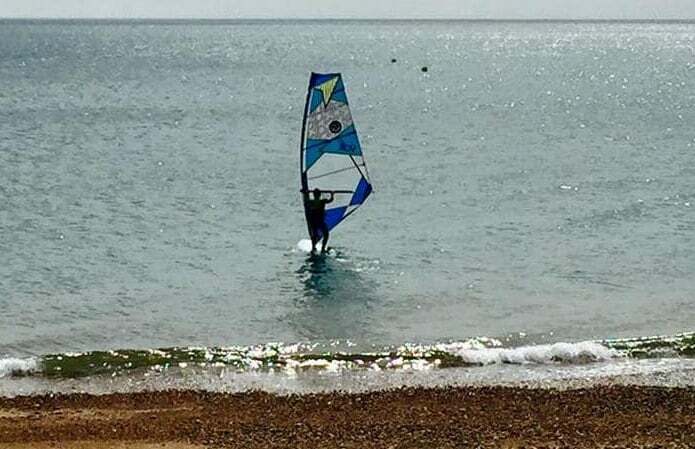 With the many technological advancements in board and sail design, Windsurfing has rocketed in popularity as it is now much more accessible for everyone to get out on the water. 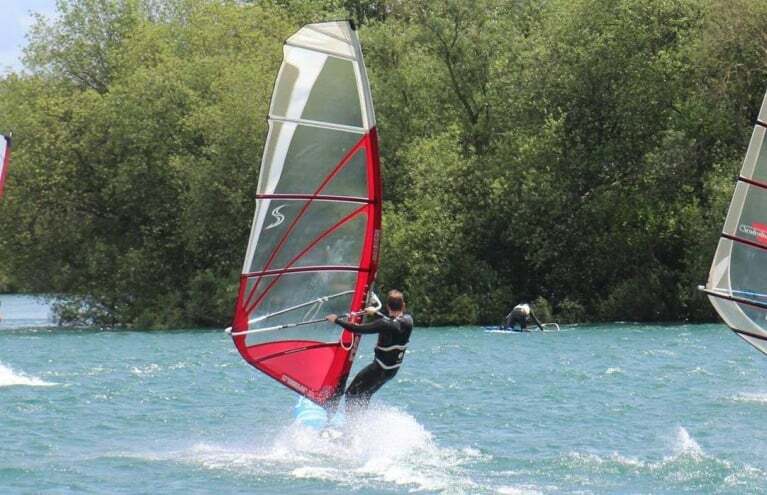 Freestyle windsurfers jumping from a wave into the air performing flips and rolls is an incredible sight and has to be seen to be believed. 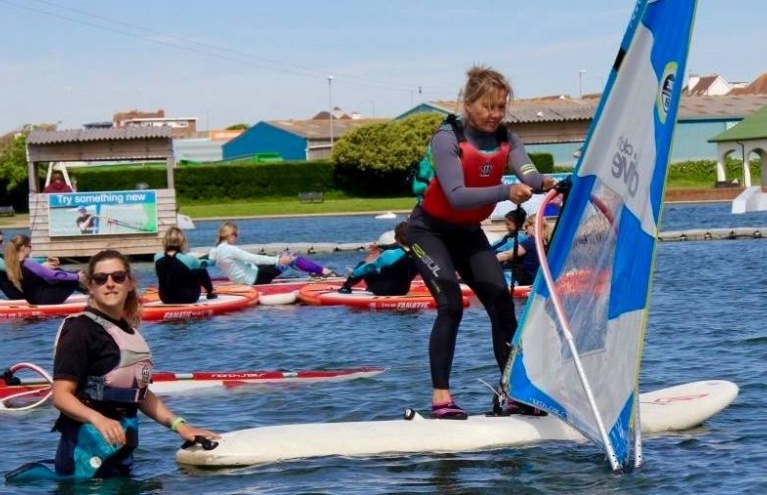 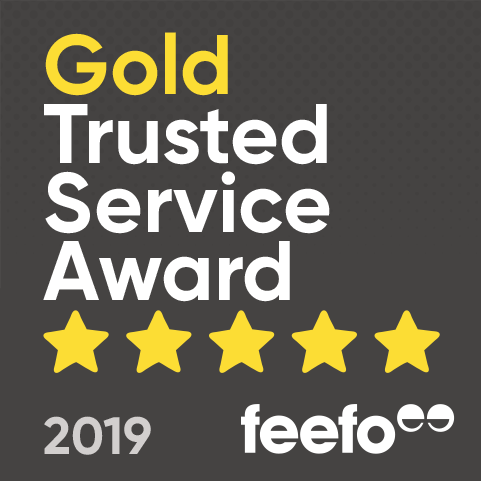 With experiences ranging from a basic Introduction to Windsurfing to an RYA accredited Windsurfing Course, there is an experience suitable for everyone whether you are looking to just try something new or take your windsurfing to the next level.